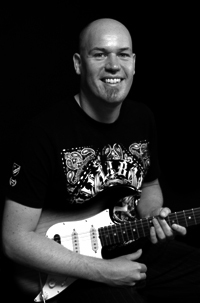 Welcome to the official website for UK based guitarist Jon Bishop. You can catch Jon in shows around the UK and Europe. Please check Jon’s twitter feed for regular updates.